SAN FRANCISCO (Reuters) – Adobe Inc and Microsoft Corp are partnering to bolster each other’s sales and marketing software capabilities, taking aim at common rival Salesforce.com Inc, they said on Tuesday. 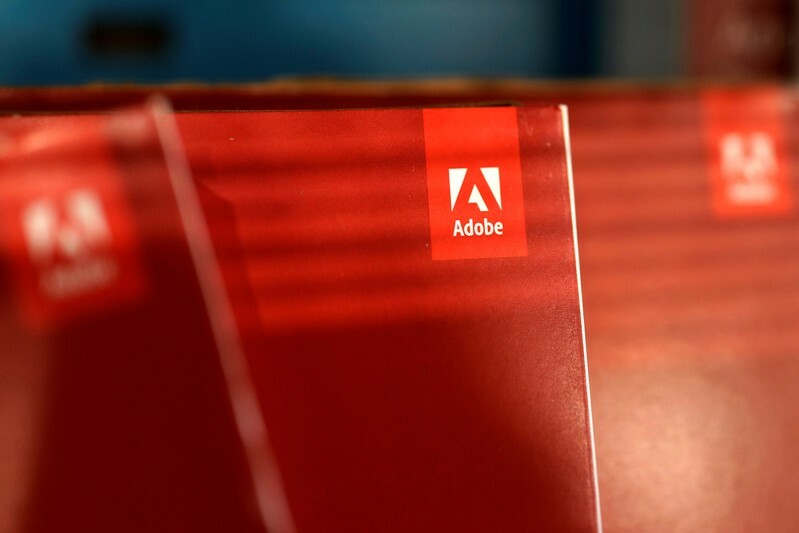 Adobe and Microsoft hope to make it easier for users of Adobe’s marketing software to find and target teams of potential customers for business goods on LinkedIn, the social network owned by Microsoft, they said at a conference in Las Vegas. If an Adobe customer is selling medical equipment to a hospital, for example, the new partnership would make it easier to target tailored LinkedIn ads to all of the people involved in the purchasing decision, such as doctors, technicians and finance managers. If the marketing campaign works, sales people could then use Microsoft’s sales software to help close the deal. Long known as the maker of content creation tools such as Photoshop, Adobe has in recent years turned to making the software used for marketing campaigns, which rely heavily on the content created with its software. Most of Adobe’s tools were for marketers trying to reach consumers, but the Marketo acquisition last year bolstered its software for business marketers. While Microsoft is best known for its Window operating system and Office program, it is also working to grow a business called Dynamics 365, software used by sales people to track deals. Its $26 billion acquisition in 2016 of LinkedIn, perhaps the most common tool used by sales people trying to drum up business, was a key piece of the effort https://www.reuters.com/article/us-microsoft-linkedin-idUSKBN17Q1FW. In doing so, both are taking on Salesforce, the cloud software company that offers sales and marketing software, where Adobe and Microsoft lack one or the other. But by integrating their systems, Adobe and Microsoft can offer something arguably “a lot broader” because Adobe software is how most marketing content gets made, said Melissa Webster, program vice president for content and digital media technologies at research firm IDC. “There’s no question that Microsoft and Adobe both have a lot to gain from teaming up against Salesforce,” Webster said. Salesforce could not be reached immediately for comment.